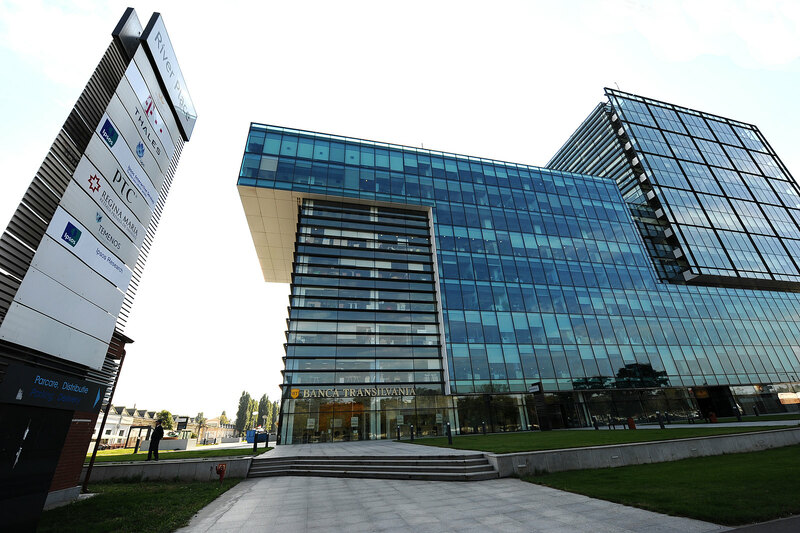 Riverplace in Bucharest is a class A office building with an excellent infrastructure and an effective area of approximately 47,000 sqm. 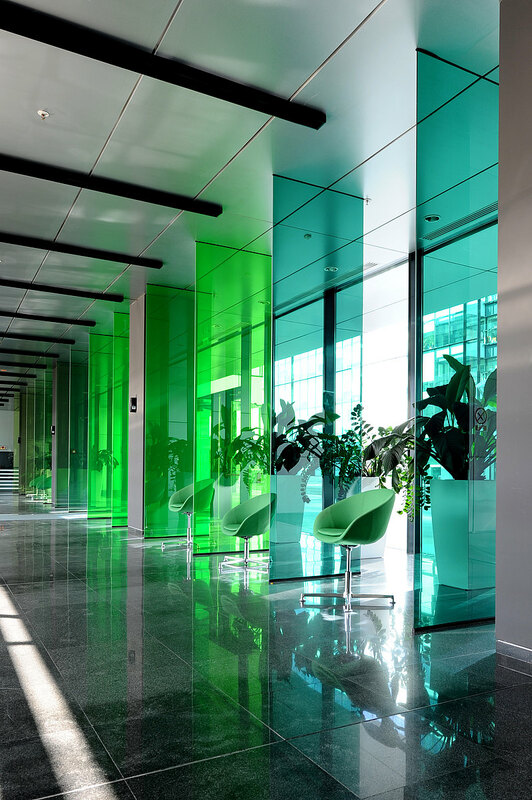 Thanks to the modern design of the building, tenants have the option of reconfiguring office space they rent according to their needs and wishes. The complex is located in the very dynamic central-west office submarket, very close to the Polytechnic University and student campus area, an excellent professional resource pool for IT and SSC companies. 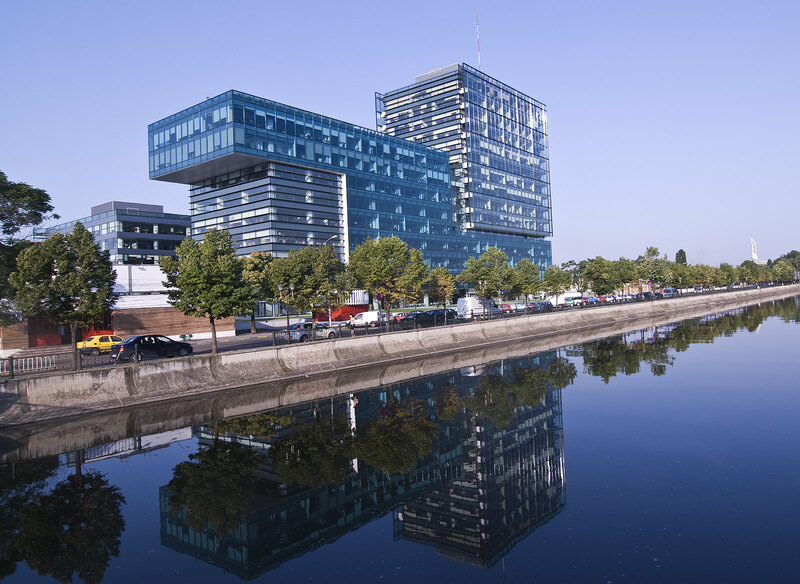 The office building, which stands on the right bank of the Dambovita River, is easily accessed by public transport and the city’s road network. The offices command beautiful views of the beautiful park as well as the Dambovita River. Do you have any questions, or need more information on the Riverplace? Simply contact us!